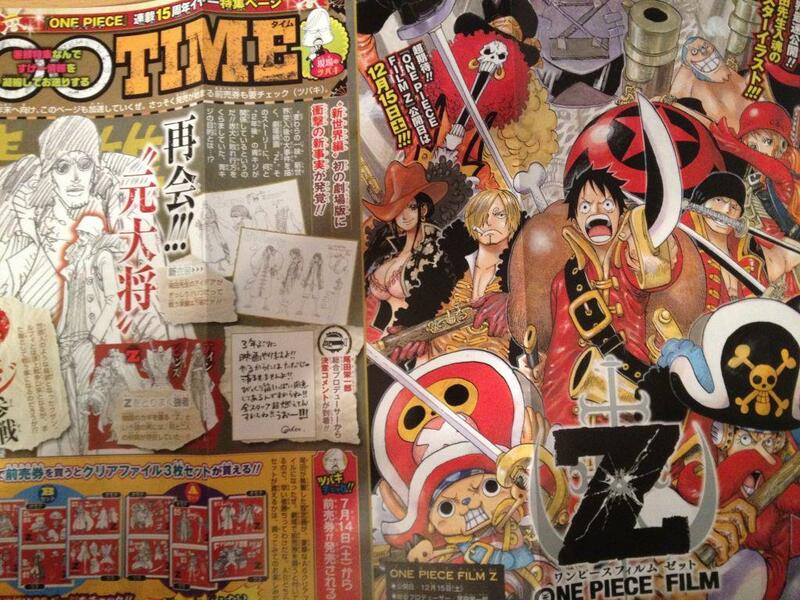 A new movie of One Piece is the latest issue of the Japanese Weekly Shonen Jump features Straw Hat pirate crew’s strongest enemy that will take place in the New World. 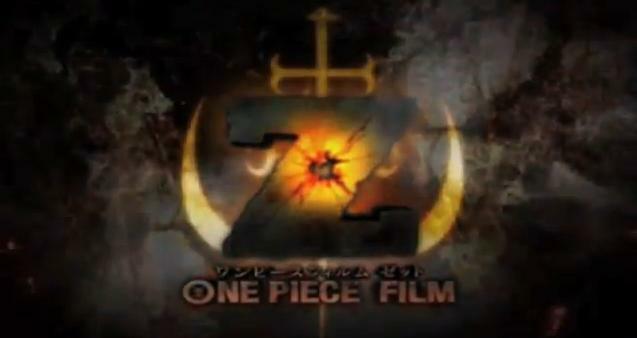 The 12th movie in One Piece series was titled One Piece Film Z. Picture below is a man named “Z”, a cybord with unreal ability but we don’t know if this man showed up early in the story or a new character just for this movie. One Piece movie 10 Strong World got the highest fan rate of all One Piece movies in 2009 and creator Eiichiro Oda mentioned that there will be lots of surprises in this up coming movie to challenge and surpass Strong World. You will expect all Straw Hat pirate crew here – Luffy, Robin, Sanji, Chopper, Brook, Usopp, Zoro, Nami, and Franky in their new movie outfit and the involvement of former Navy Admiral Aokiji who also has a new look. This is the first movie that will take place in New World and will be release in Japanese theaters on December 15, 2012. This has been in my feeds all day. HAHAHA I didn’t even know that there are already eleven previous movie for one piece! I hope torrent knows. Another pending movie to add to disney pixar’s brave and live action Samurai x. 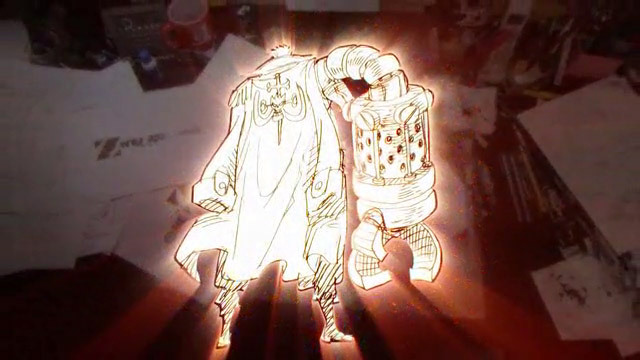 Check out One piece 10th movie “strong World” and 11th movie first time in 3D. Thanks for reminding me about Rurouni Kesnhin movie, I’ll download it later. It’s not yet out?! I mean samurai x? right? HAHAHA I thought it was due August?!!!!! no? can anyone share some links to watch or download this one piece film z?..i’m dying to watch this..it will be very much appreciated..thanks..
Japanese people are very lucky to have opportunity to watch this movie on time.. can you pls share some links for us to wwatch?..